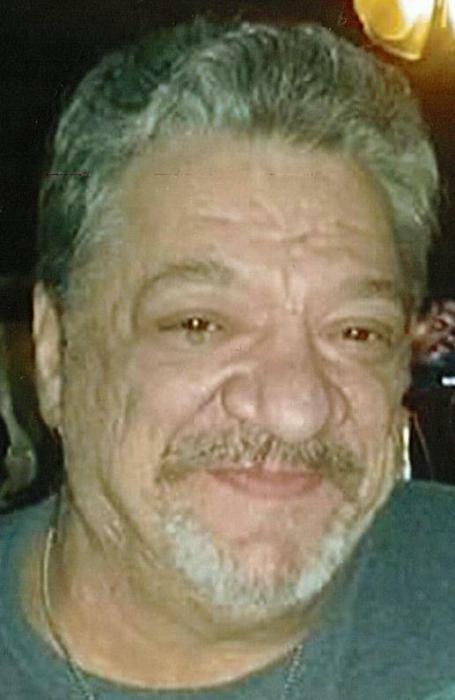 Youngstown - Andrew Michael Diamantes, 57, passed away suddenly on Tuesday, January 22, 2019 at his home. He was born January 23, 1961 in Youngstown, the son of Michael and Marie (Graham) Diamantes. Andrew graduated from Campbell Memorial High School in 1979 and was a lifelong area resident. Andrew was a Machinist. He worked at City Machines in Youngstown for several years before becoming disabled. Andrew is survived by his mother, Marie Geamorane of Ontario, Canada; two sons, Jason M. Diamantes of Struthers and Joshua A. Diamantes of Youngstown; three brothers, Nicholas Diamantes, Costandino "Dino" Diamantes, Sr. both of Campbell and Michael Diamantes of Struthers and his dog, Buster. Andrew was preceded in death by his father Michael, a brother, George Diamantes, Sr. and his step-father, Thomas Geamorane. Family and friends may call on Saturday from 2:00 to 4:00 pm at Davidson-Becker Funeral Home, 11 Spring Street, in Struthers. Andrew was a avid Green Bay Packer fan and will be dearly missed by his family and friends.